 At Kick we understand that every company, every learning challenge – and every audience – is unique. We help improve employee performance by delivering the right support tool at the right time in the right format. 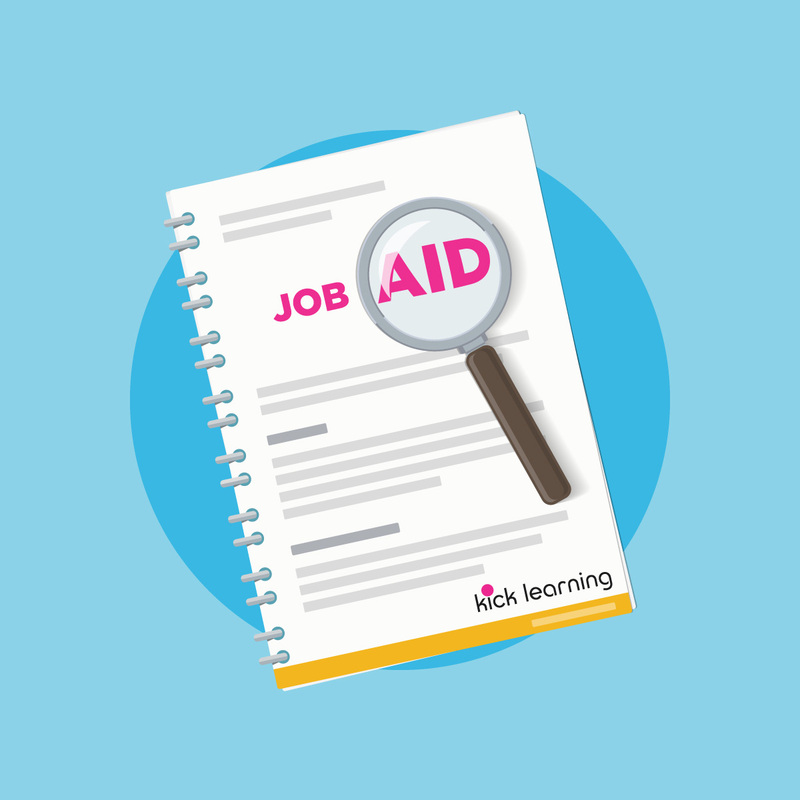 Whether it’s a job aid, a course, or a complete curriculum, we can help identify what you need. We then work with you to develop the best possible performance support solution. You know your organization’s goals. We work with your team to define performance requirements and identify the most effective ways to meet them. We consider content, target audience, and logistics to help you select the best tool or combination of tools to boost performance and increase your return on investment. We base everything we do on human performance. The goal of training is not to train, but to give people the skills and knowledge they need to do their jobs better. A solid needs analysis helps identify who needs support, what support they need, and how best to give them what they need. The result may identify training as a need, or it may identify some other performance improvement measures. How Does Needs Analysis Work? We identify corporate goals. We ask: What do we want to achieve? We identify gaps between corporate goals and current performance. We ask: Where are we not achieving to meet our goals? We identify the skills and behaviors required to meet the goals. We ask: What do employees need to know or do in order to meet our goals? We assess employee performance. We ask: What skills or knowledge gaps do our employees have? If there is no skill or knowledge gap, the answer is not training. In this case, we ask: What other performance improvement measures must be taken to close the identified performance gap? If there is a skill or knowledge gap, we identify training measures. We ask: What is the best way to ensure that employees have the skills and knowledge they need to close the identified performance gap? In any case, the best solution may be a combination of measures. We ask: How can we prioritize and deliver the required solutions? Once a specific training need has been identified, we design and develop the training intervention. 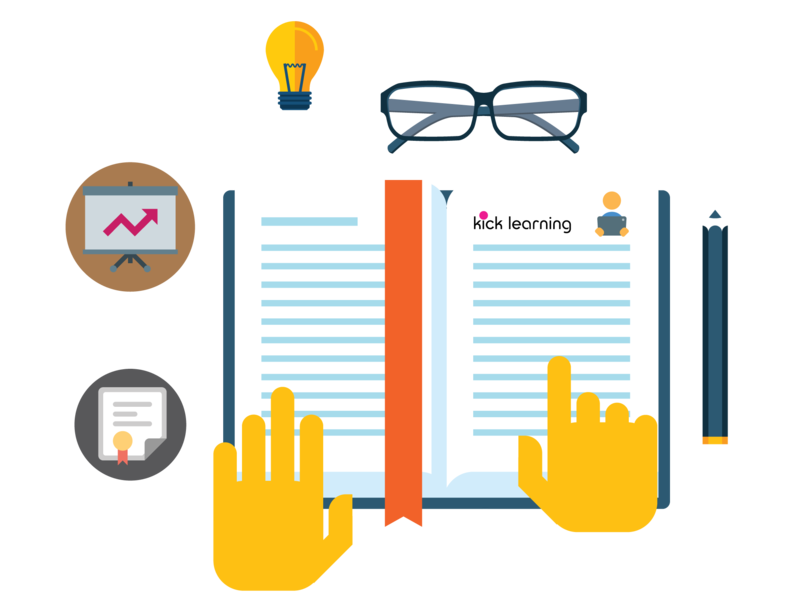 Short, "chunked" elearning content of 5 minutes or less are the current trend in learning these days. We love creating these targeted bursts of knowledge transfer and are producing such content more and more often. Sometimes, training is not the best solution. This may be the case if employees do a task rarely, or if it’s a complicated task. Maybe the issue that the training is designed to address is merely a symptom of a larger, more complex issue. 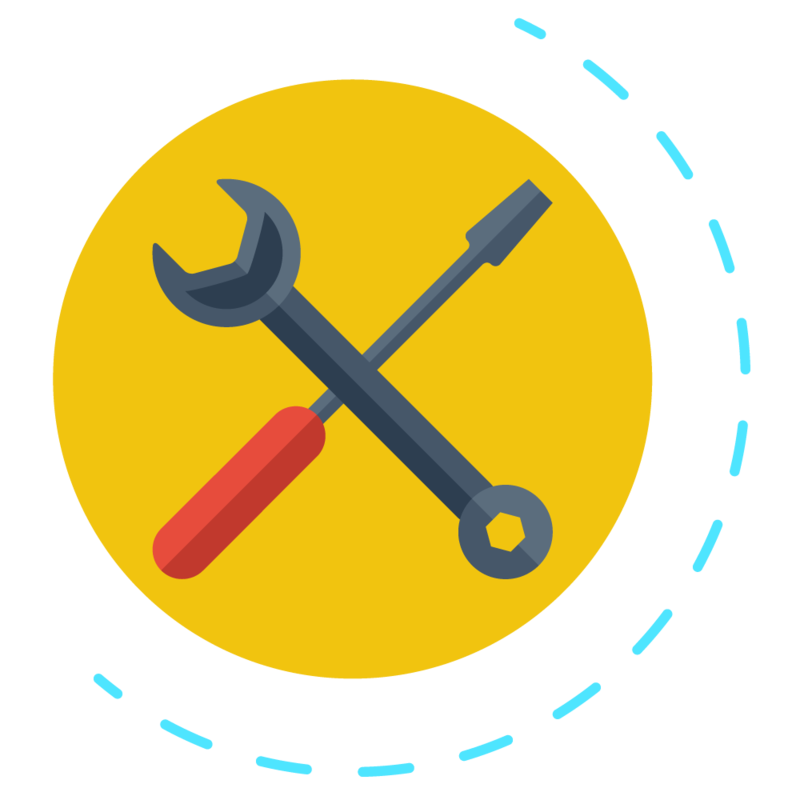 We help you choose the best format for performance support tools and develop the content in one or more formats in order to ensure availability and ease of use.